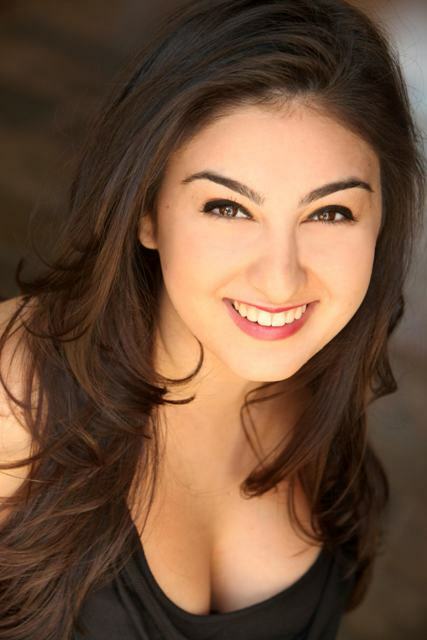 Taleen Shrikian is an Armenian-American performer who was born and raised in Southern California. 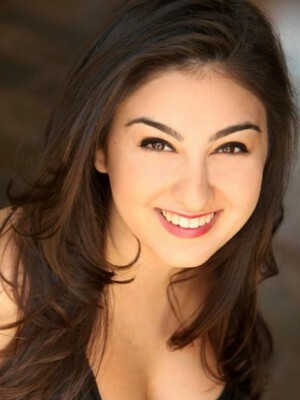 After years of competitive dance training and school theatre productions, Taleen attended Boston College to further pursue her passions in dance and theatre. 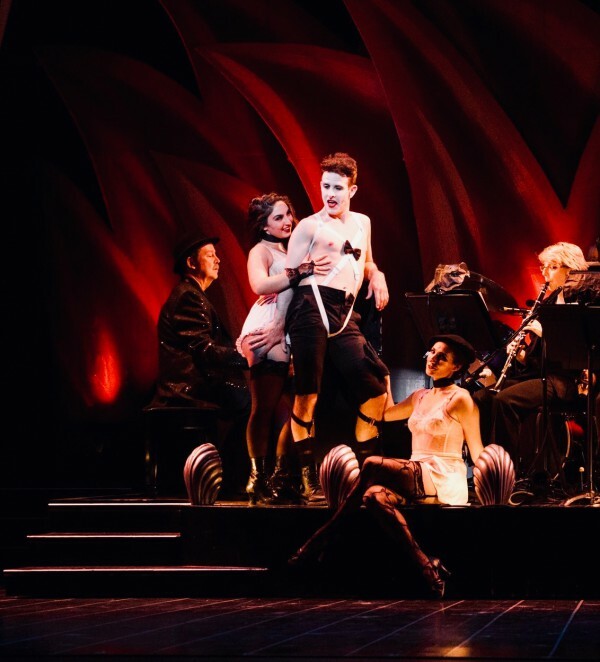 She would go on to perform in 9 theatre productions, 8 dance concerts in addition to choreographing 2 full length musicals at BC, eventually graduating with a BA in Theatre Arts and a Minor in Education. 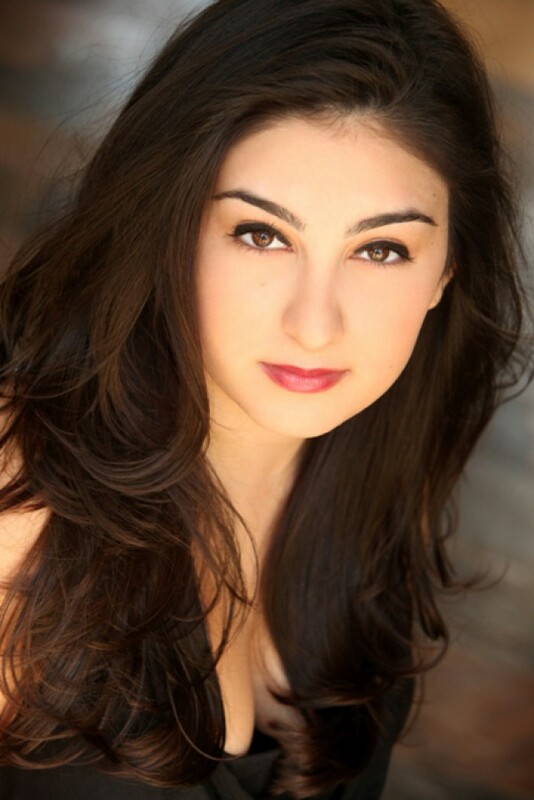 Since moving back to LA to pursue her professional career in the arts, Taleen has performed in several regional theatre productions, including: Legally Blonde the Musical (Candlelight Pavilion); Cabaret starring NKOTB’s Joey McIntyre (Plan B-Entertainment); In The Heights (Lewis Family Playhouse); A Christmas Carol ('15-'18), The Madwoman of Chaillot, Antigone (A Noise Within); Beauty and the Beast, Tracy Turnblad in Hairspray (The Orpheum DTLA); Eastside Heartbeats (CASA 0101 Theater); Gutting (Chance Theater). She has also appeared dancing on Nickelodeon's The Thundermans and as a reocurring character on the web-series Chaste. 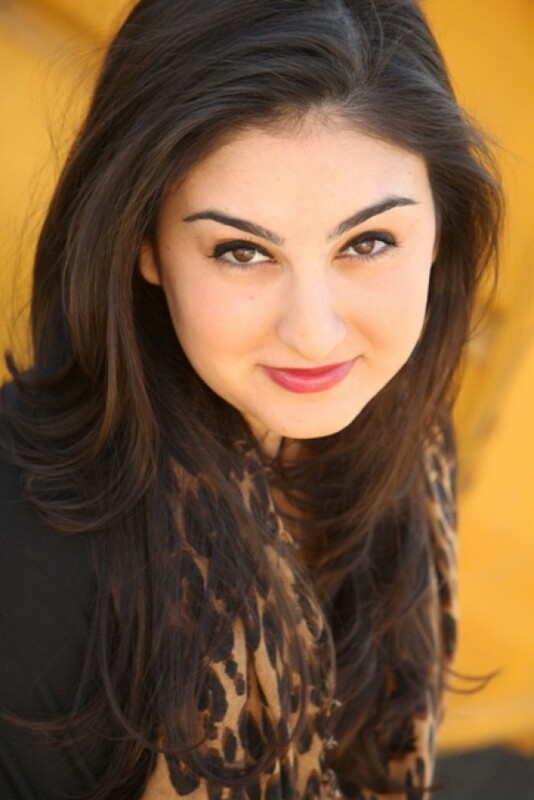 When Taleen isn't performing, she is a Teaching Artist and choreographer for various theaters, schools, and studios in the LA/Orange County area. Next Up: Taleen is thrilled to be joining the cast of the National Tour of Evita coming up in 2019!